Hyderabad-based real estate developer Meenakshi Group is streamlining efforts to invest in technology startups, especially those related to real estate and related sectors. Towards this end, the developer has launched a debut fund, which draws its entire corpus of $10 million from Meenakshi Group. 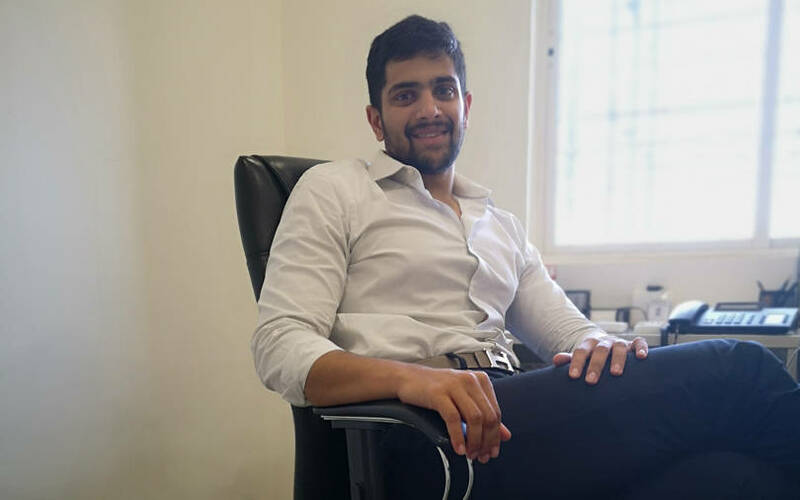 In its first deal, the fund has picked up a six per cent stake in Hyderabad-based co-working startup iKeva Ltd for an undisclosed sum. Founded in 1992, Meenakshi Group has interests in real estate, infotech parks, power, highways, EPC (engineering, procurement and construction) projects, and property management. Why did you decide to set up a debut fund to invest in startups? We are a 27-year-old, conventionally-run company. We felt the need for a strategic arm that could cater to the startup ecosystem and get started with a secular approach for certain market situations. Internally, we specialise in certain sectors and can help startups multiply their growth. In India, we are among the top 10 commercial space providers. We have expertise in evaluating good office spaces. We have earlier invested in lot of startups but this is the first time when we have actually created a fund for startup investments and would further specialise in certain sectors and investments. What sectors will you invest in and why? We are bullish on property-related technology, clean-energy technology and anything that is related to infrastructure technology. We are also open to exploring other sectors. But, the sectors mentioned earlier would be our top priority because that is where our expertise and experience come into play. The team that we already have in place has immense knowledge and expertise in these particular sectors. We are also evaluating some startups in the healthcare sector. Do you plan to add to the $10 million corpus? The $10 million is the nominal base corpus at the moment. We have a very flexible approach to investing in startups and, depending on the size of investments and growth opportunities, we would consider increasing the fund corpus later. What do you look for in a startup from an investment viewpoint? We have been evaluating startups for the past six months. The main criterion that we look for in a startup is that the company has to have a sustainable business model. We are looking for long-term partnerships and not for a quick exit strategy. We could also look at making social-impact investments where businesses are actually trying to solve problems through their sustainable business model. Currently, we don’t have a specific deal cheque size. We are open to any type and stage of company as we want to solve the real problems and help companies grow. You have just invested in iKeva. What did you like about them? We invested in iKeva about a month ago. It was an opportunity that was referred to us. What we liked was that the company had a strong team and a sustainable business model. Also, it operates in a sector which falls within our domain expertise. What is your deal pipeline looking like in the medium term? We are in deep-level talks with three startups but I won’t be able to reveal names right now. We will be able to close some deals in the next three to four months. What kind of returns do you expect from your startup bets? As far as our exit expectations are concerned, since we come from a conventional business group, anything above 25% is good for us. What are your views on some of the issues, such as angel tax, currently facing startups? I think the government has been very proactive on the angel tax issue now while working with leading industry experts. However, I don’t expect this issue to settle down in the coming months.